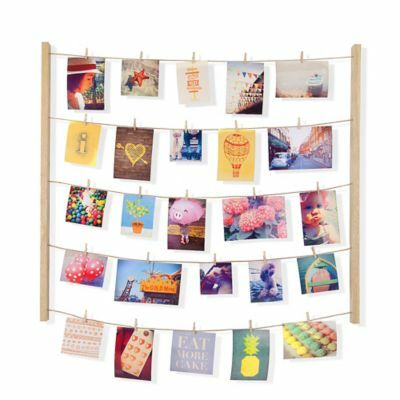 Want the look of a gallery wall or collage without having to put several nails in your wall or break out the modge podge? 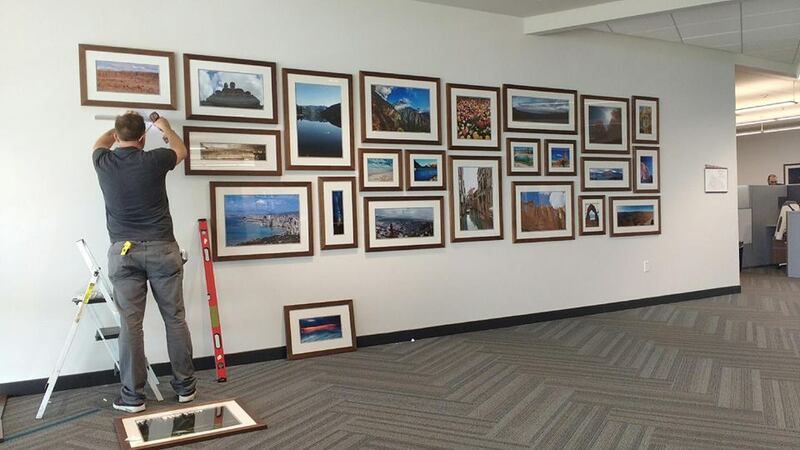 We have a large variety of frames with multi-openings that you just need to add pictures to and then you have the perfect collage effortlessly. Cherish the most magical moments in your life. From graduations to vacations, from marriages to baby showers, put your most precious prints on display in collage picture frames. Shop our stores to find everything from collage frames to multi picture frames designed to showcase your most memorable moments. 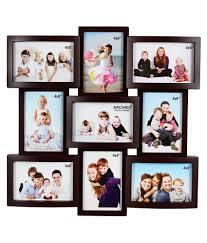 Choose the New Umbra HangIt Photo Frame to present your favorite wedding photos. Exhibit the fully blossoming love you have for your significant other in the Umbra Prisma 3-Opening frame. 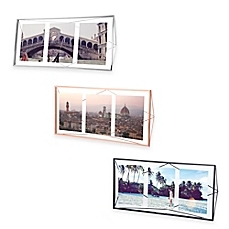 Reveal the breathtaking sights from your recent trip, Show your love and how important family is to you and Present the cute photos of your adorable little one all in our wide varity of Mulit Openign frames. Surround yourself with the snapshots and precious pictures that define you. From milestones to memories of your loved ones, discover new decorative collage picture frames to capture the images that represent your life.